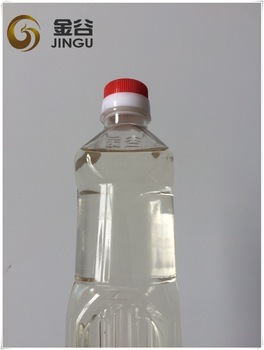 Used cooking oil energyl is biodiesel made of used cooking oil. 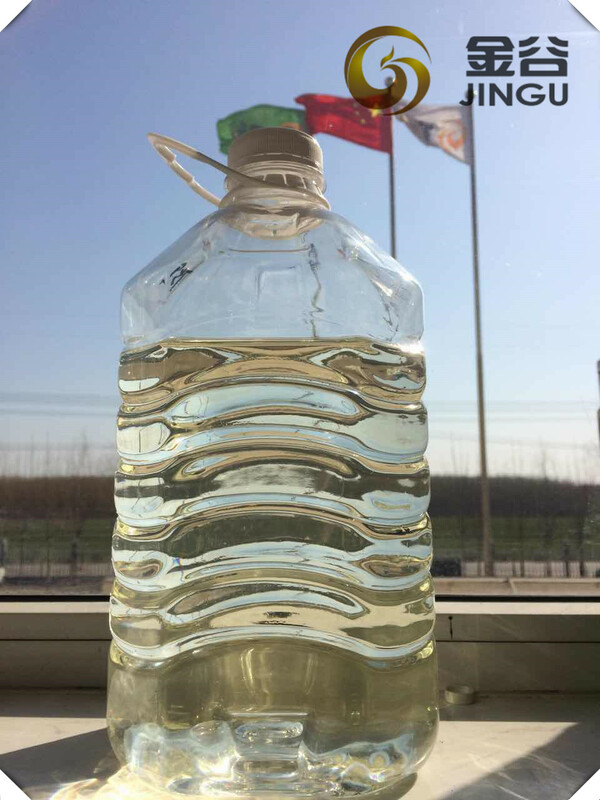 Hebei Jingu is one of the largest biodiesel manufacturers in China, and we also the first batch to produce biodiesel, Fatty Acid Methyl Ester. 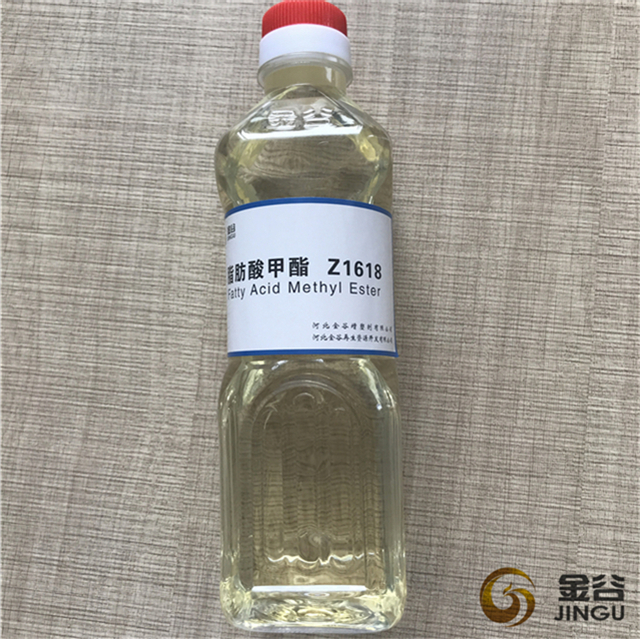 Fatty Acid Methyl Ester (FAME) is yellowish liquid, the relative density of 0.875, insoluble in water, stable structure, non corrosive. 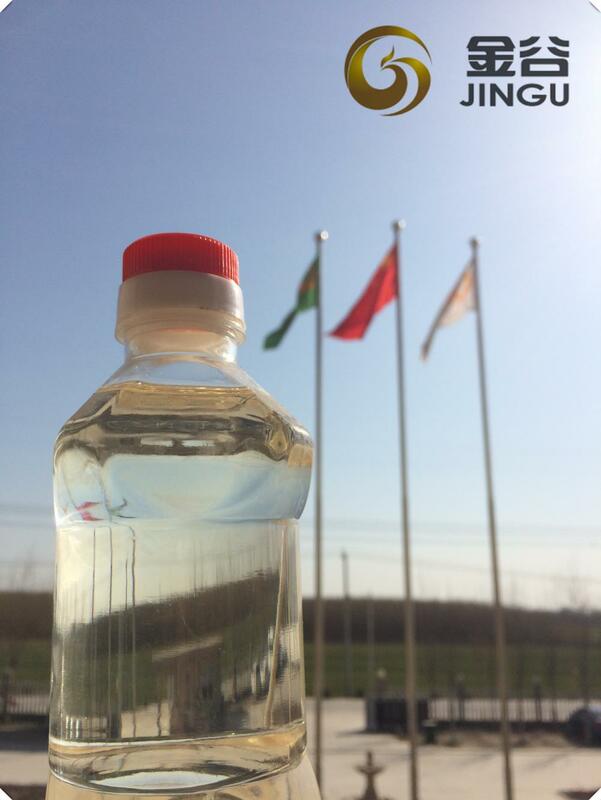 As the new fuel, it improves the engine emission standards with fully combustion and carbon free, to reduce emissions of sulfur dioxide. 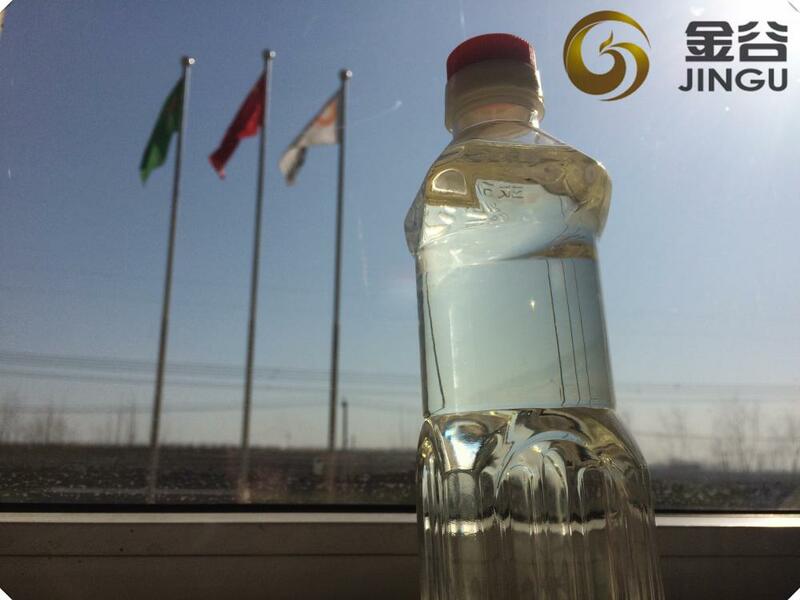 It is a kind of eco friendly fuel to the environment. 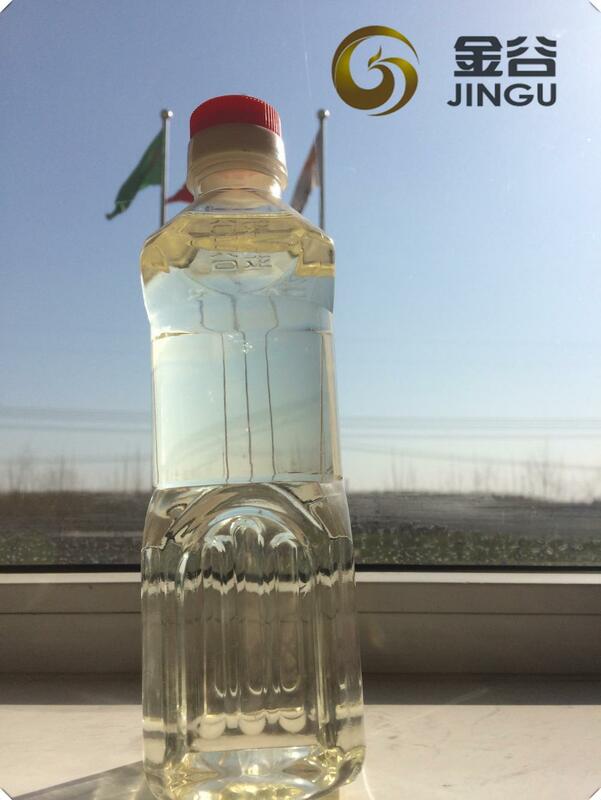 Looking for ideal Used Cooking Oil Energy Manufacturer & supplier ? We have a wide selection at great prices to help you get creative. All the Used Cooking Oil for Fuel are quality guaranteed. 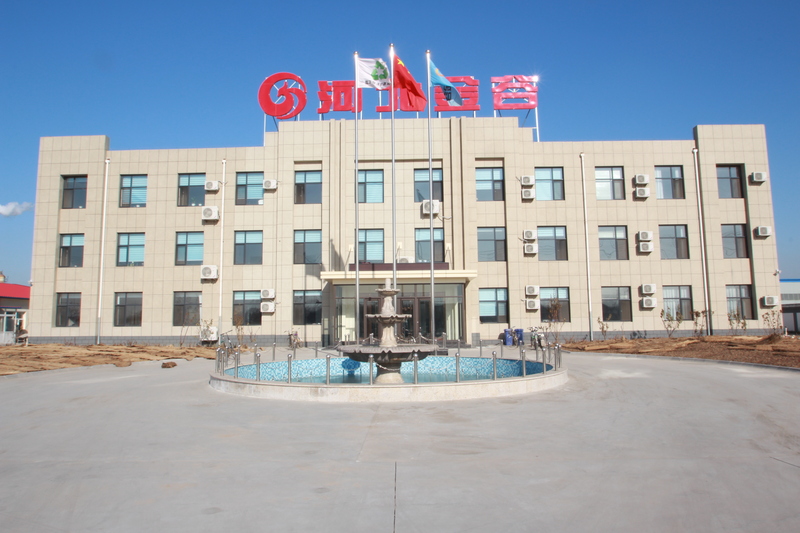 We are China Origin Factory of Used Cooking Oil for Diesel Fuel. If you have any question, please feel free to contact us.